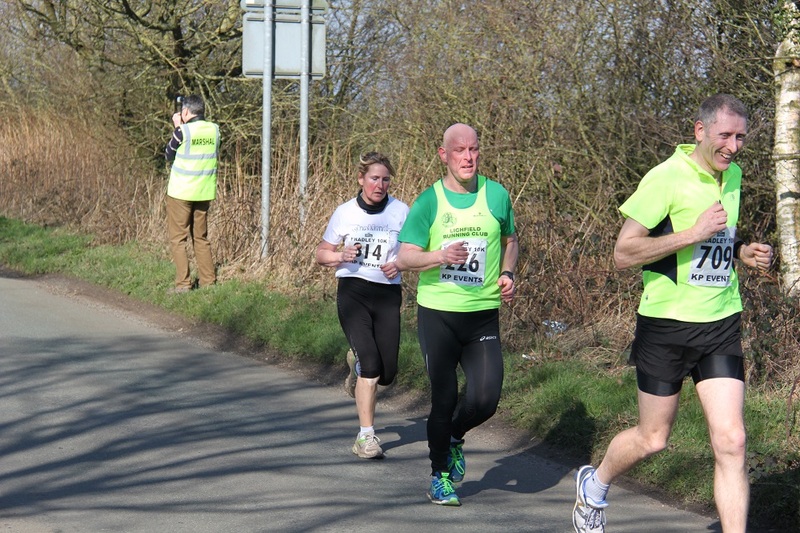 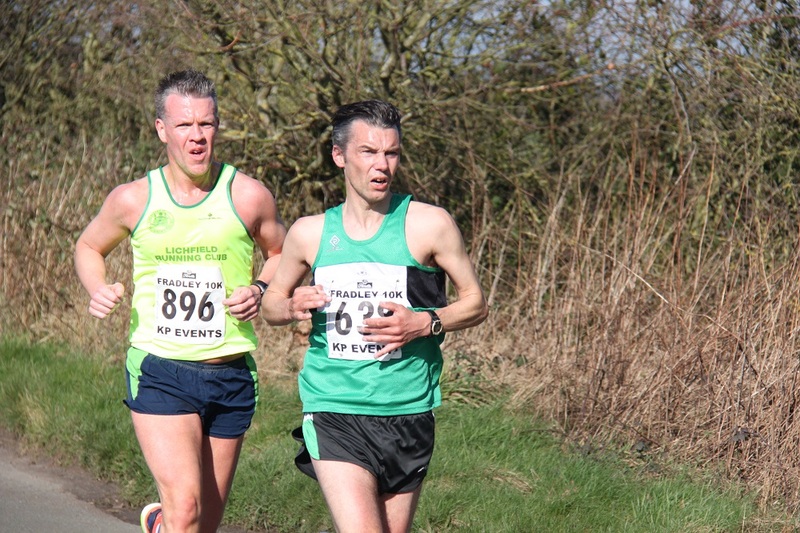 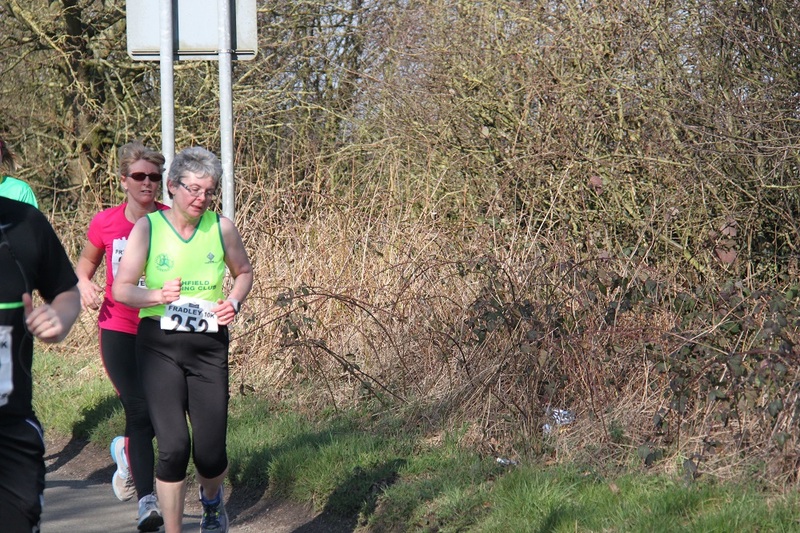 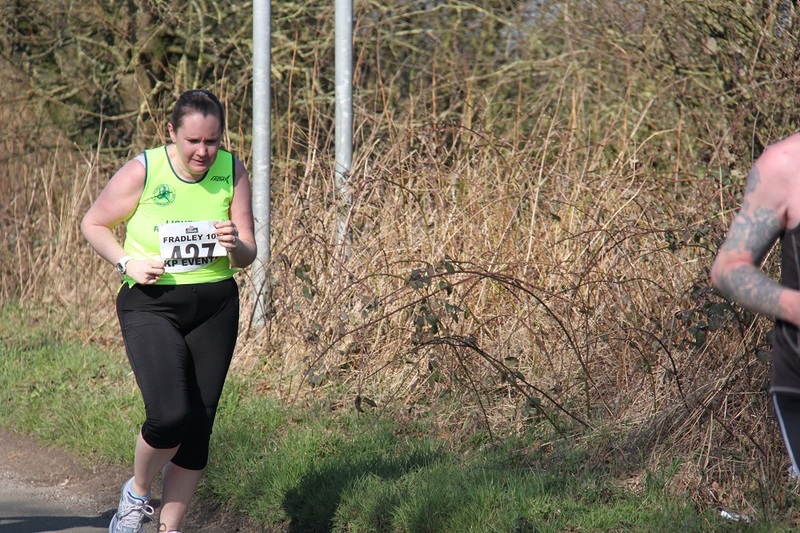 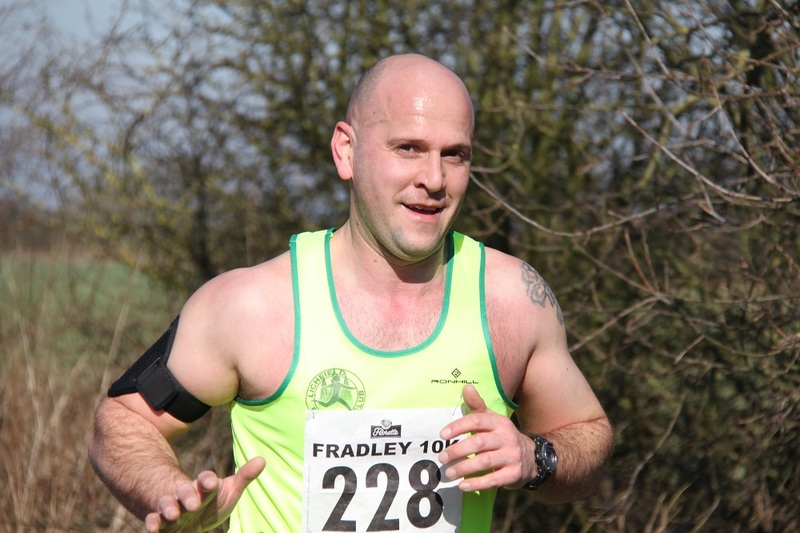 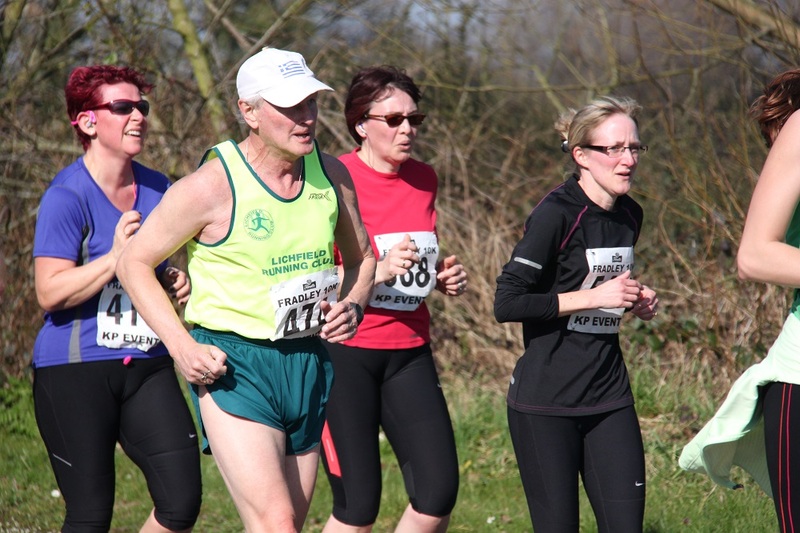 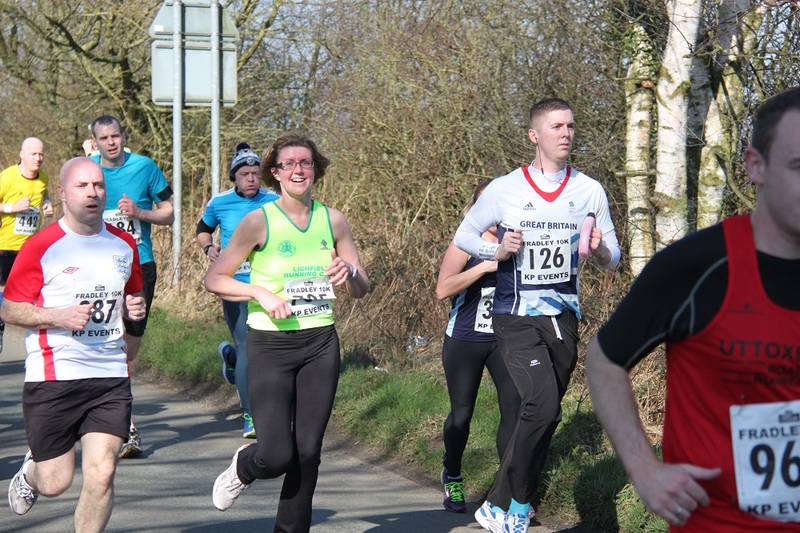 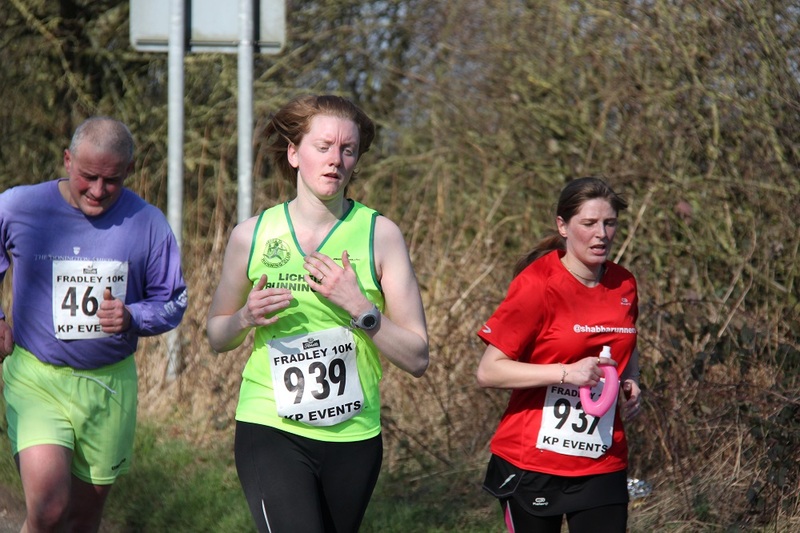 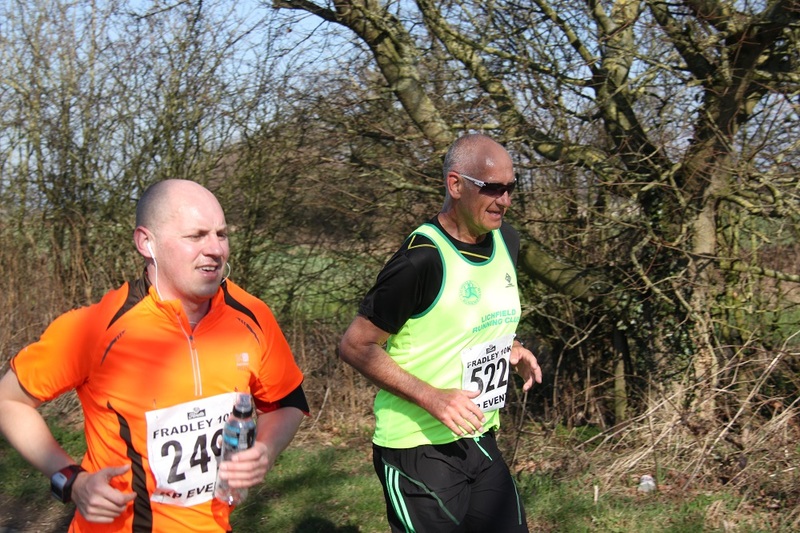 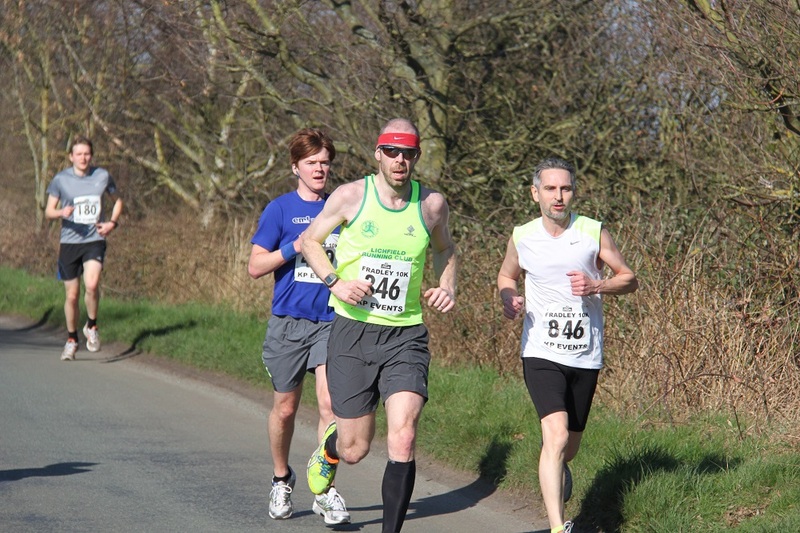 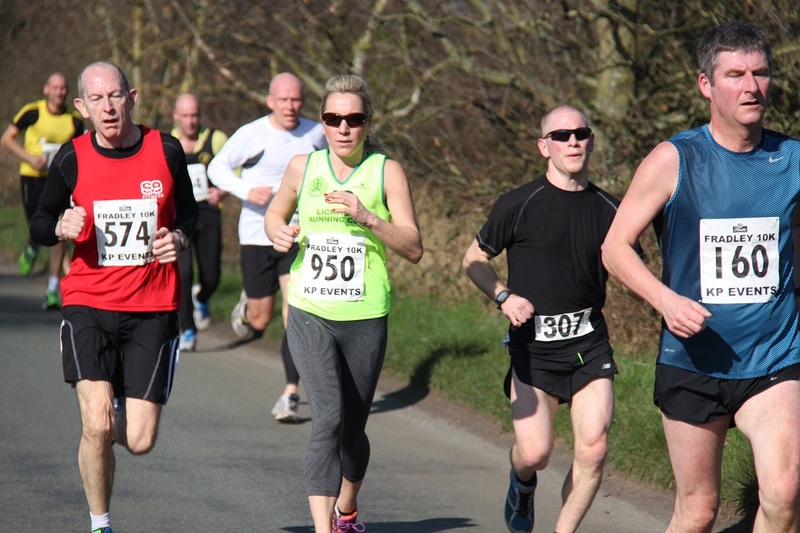 On what must be the warmest sunniest day of the year so far at a balmy 17 degrees, this year’s Fradley 10K was a world apart from last year’s miserable drizzle. 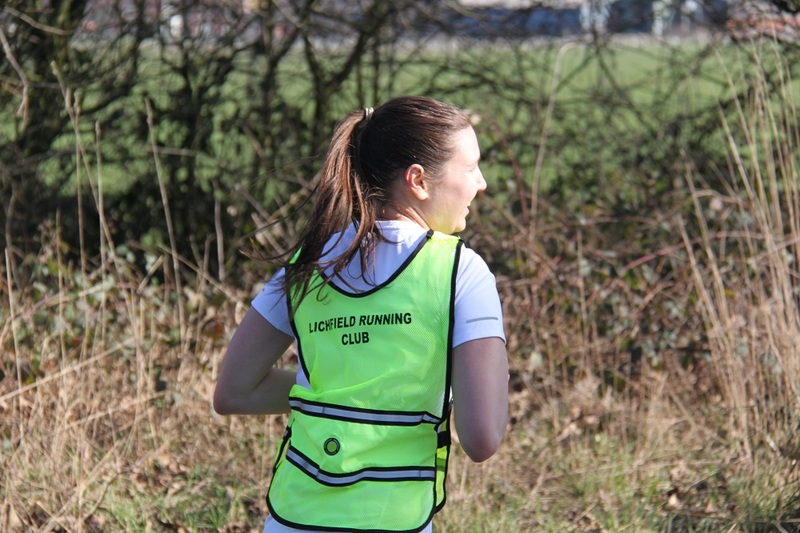 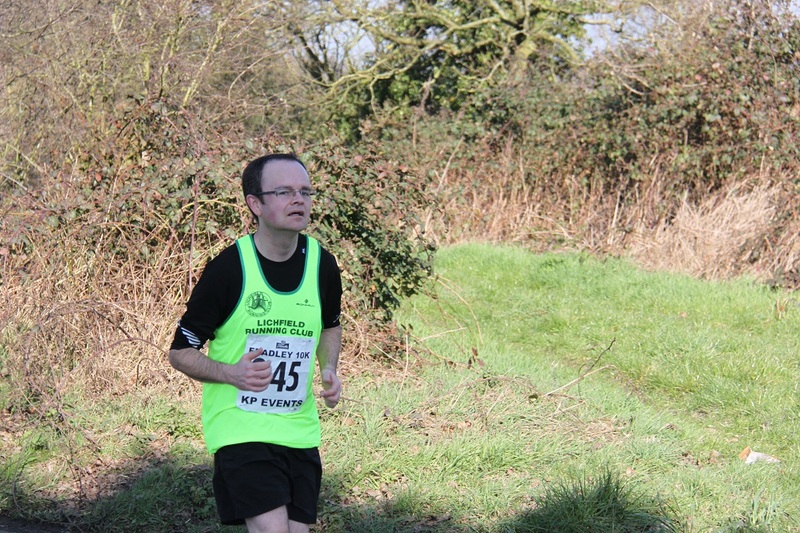 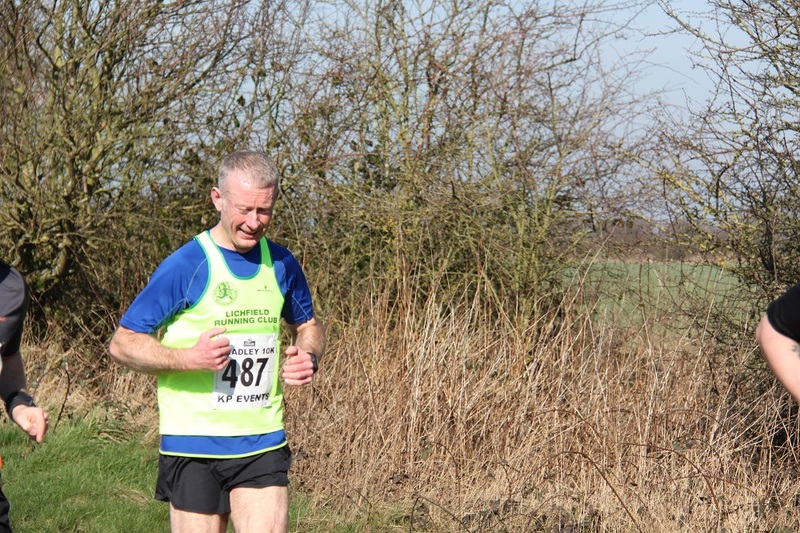 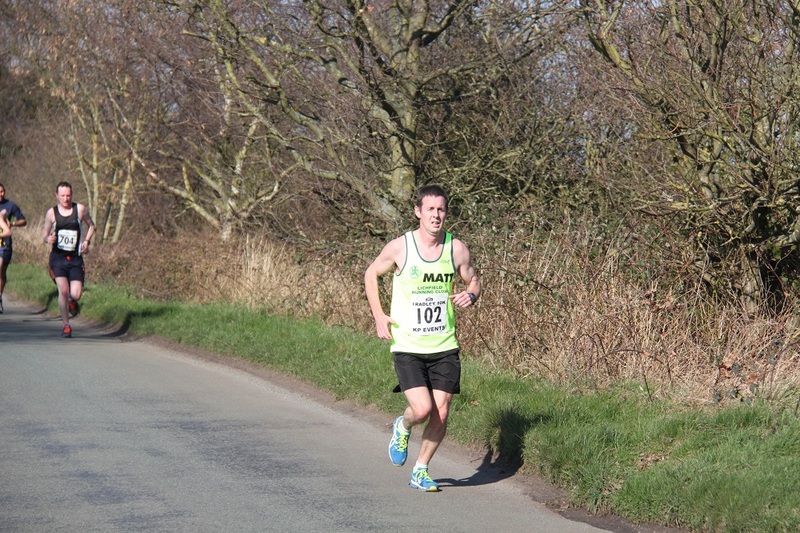 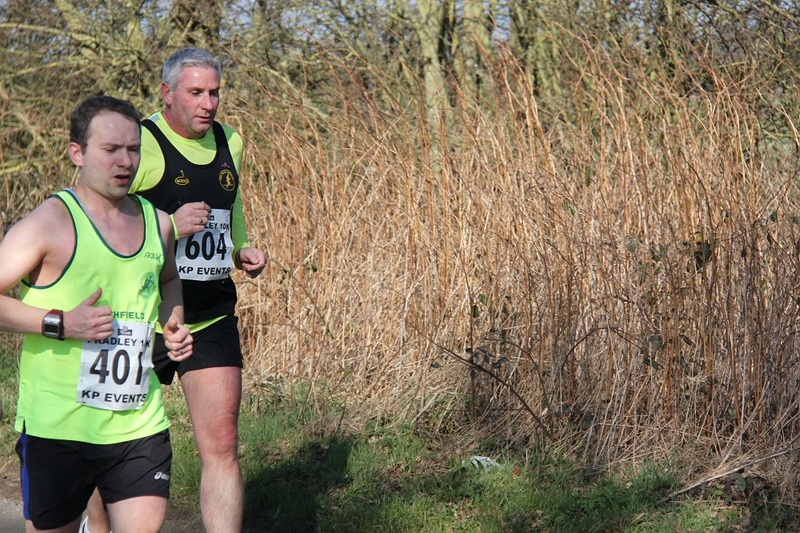 There was an abundance of yellow vests on show with some excellent times and several personal bests recorded. 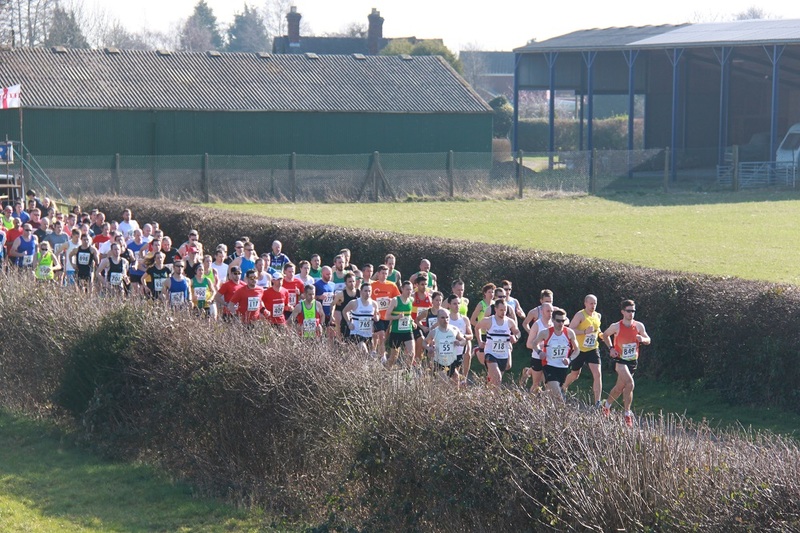 A big well done to all our runners! 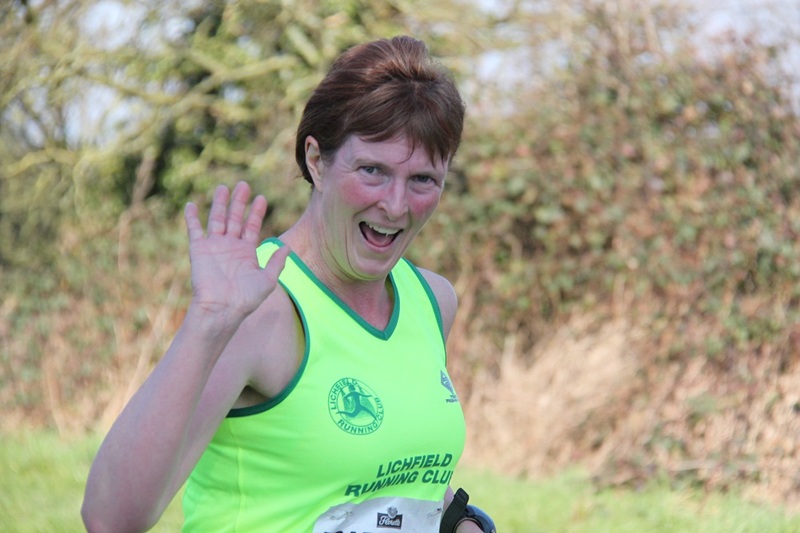 And you are a handsome bunch – see photos below!